QlipBoard - Voice anything. Share anywhere. ePub Bud - Publish, Share, and Download free children ebooks for the iPad! Scribble Maps - Draw on google maps with scribblings and more! Draw on google maps with scribbles, squares, circles, and more! In my search to blend the 21st Century World with a strong Pedagogical Framework, I sometimes encounter "disconnects" that demand attention. In our new collaborative world, the most fortunate thing is that we now have multiple opportunities for conversation and action that we didn't have even 5 years ago. 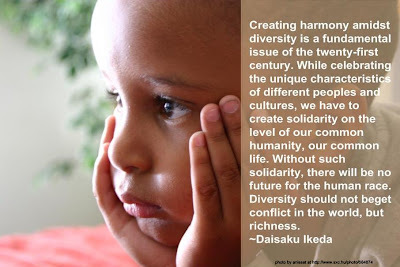 The unfortunate thing is that those conversations continue to gloss over some of the major issues in education that will continue to plague our efforts at globalization until we take action. Last week, I participated in a great opportunity to work with local counselors and a Teacher's Resource Center. Much of our conversation was around articulating a purpose and vision for the work these counselors do. Each piece of the conversation opened up a new can of worms, considerations that had to be discussed so that real transformation was possible. The director of the Teacher's Resource Center added that much of the concern had to do with disproportionality, or the over representation of some groups either in special education, or as high school dropouts, or as behavior problems. Part of the conversation was a discussion of resources around strategies for dealing with and undoing disproportionality. We put research to work for us in the classroom for all kinds of opportunities to impact student achievement, why not do the same to help equalize the playing field for our students? I think it would be easy to say that our problems are the result of environmental factors that we can't control, or parents that won't participate, or an increase in violent activity among youth, or even just laziness--on the part of the students and the teachers. I don't really think that's true, though. There might be a fear of trying new strategies which risk the loss of instructional time, or limited information around research based instructional strategies that WILL work in a classroom. Whatever the reason, we need to get more analytical about our practices, see what we need to keep and what we need to cut. 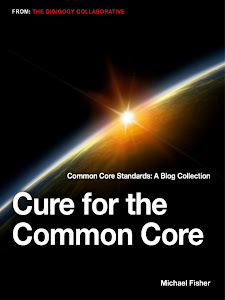 Our obligation here isn't education for those that we might deem deserving of it, our obligation is education for all. View more presentations from Brent Daigle, Ph.D. . Yesterday, I received an email from Mark Ury at Storybird inviting me to try out some of their new features, which includes TEACHER ACCOUNTS! Teachers can now add their own class, add students, and the website will generate access codes so that students DON'T NEED EMAIL ADDRESSES! YEAH! But they didn't stop there! The folks at Storybird also added the ability to add assignments and discussions around the Storybirds that students might make. Additionally, they've added opportunities to collaborate on projects both locally and/or internationally making this tool a great one for the Globalization of Curriculum! These new features won't be available for a couple more weeks, but I'm embedding a sneak preview in the form of a "How To" to make it even easier for teachers to take advantage of this awesome option! Many, many thanks to Storybird for the opportunity and the new fantastic options! Social Bookmarking 2.0: Research, Share and Collaborate Online Using Diigo - Jason Rhode, Ph.D.
Group Story :: Recreate. Remember. And Share! There are students in a school in Nevada who are doing some cool stuff to integrate Science, Writing, and Global Literacy. They are sending a weather balloon up through the atmosphere and are asking folks around the globe to contribute their "High Hopes" before the May 27th launch. Then, your comments will literally be a "High" hope--high up into space! They blog about their project with links for more information. It looks like they already have international participation and you can participate yourself, or it can be a project for your students at school. This kind of effort, collaboration, and thinking is what 21st Century Learning is all about! Way to go Mr. Crosby's class! I was working on creating conference materials for this year’s Curriculum Mapping Institute in Saratoga Springs, New York in July. 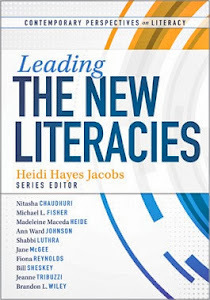 While I was working, I had several phone calls and answered a couple of emails from teachers and administrators asking my opinion about instructional practices and what did I think of this or that. Their questions were questions that I answer almost daily, but today they caused me stop and think about my own process. The questions put me in a metacognitive/aware space to be able to consider what it is I bring together in the form of skills to create a product of value—precisely the way we expect students to. • What was my creative element going to be? • How would I represent this, what programs would I use? • How much time was I going to devote to it? • How would I know I was finished? What I realized pretty quickly, is that I was on automatic pilot, internally creating my own rubric and working at an analytical, evaluative, and creative level. The only limitation was my toolbox. I had to work within the confines of what I already know, or am willing to learn in this process for this specific purpose. I wondered how often we consider these “Behind the Scenes” moments for kids. We may have an endpoint in mind, but do we really think about what requisite skills or toolboxes students will need to complete the tasks we challenge them with? • Engage several Publisher tools including background color, frames, text manipulation, Word Art, etc. • Additionally, support materials had to be created (which aren’t represented in the example below) but included two separate websites, one of which has been months in the making! All of this boils down to me identifying what my “Behind The Scenes” moments were for creating this flier, and articulating that process here as an example of what we expect for students. 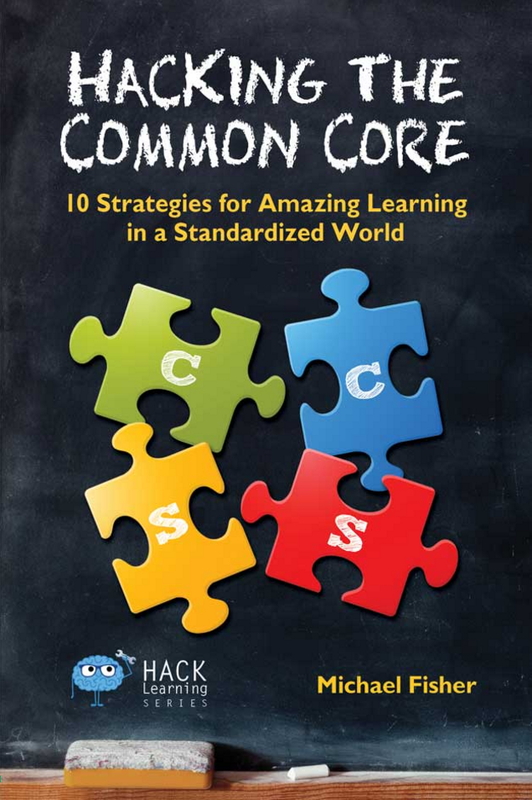 We get into the habits of assigning tasks and assessments but rarely deconstruct them. When we take them apart and look at them with a more critical eye, we get to the root of what we want from children: LEARNING. How often do kids ask what they have to LEARN to move on, rather than asking what they have to DO to move on? The learning is more important than the doing. Today, I had to ask myself to learn a couple of things and to engage other elements I already knew in the creation of a new product. 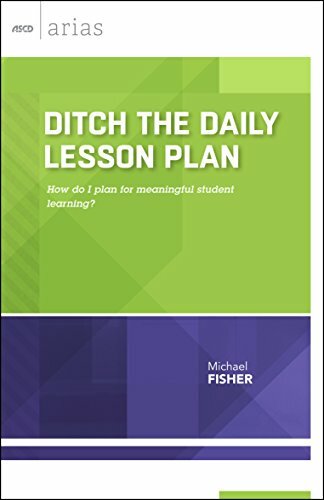 All of this to ask: Are the tasks and assessments in your classroom dependent on learning or as a culmination of skills both surface and “behind the scenes?” Or, are the tasks and assessments in your classroom more of a checklist of "to do" items that may or may not represent what a kid knows and is able to do? Which one provides the truer picture of evidence of learning? 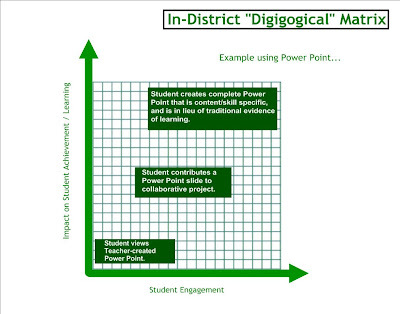 More on "The Digigogical Matrix"
View more presentations from MikeFisher821. For those of you that participate in NINGS in relation to work I’ve done with your district or group, you may have heard recently that are some changes happening within the NING company. It boils down to the fact that all NING sites will now go to a paid model over the summer. There is some talk about an as-yet-unnamed company that may sponsor educator sites, but that is not yet known or set in stone. We’ll see what happens. In the meantime, I’ve found some NING alternatives in case I have to move off of the NING platform. I thought it would be a good idea to share this for those of you who may wish to set up your own collaborative spaces. I’ve used some of these sites before but am also still investigating others of them. The things that I like about NING, as far as collaboration, sharing photos/videos, interactive conversations, internal blogging and forums--all of those can be done through other services. I’m also considering a collaborative component to the launch of my new website this summer where I can host these features for specific groups but under an umbrella that I have more control over. Please know that if you currently participate in a NING that I’ve created, nothing, for now, is changing. Please continue to use it in the manner and spirit that you always have, and know that when a change DOES happen, I will personally email every person inside the NINGS I created and let them know of what our plan will be! WIX - http://www.wix.com/ - I’m really liking the way WIX works. I can build whole websites or just components to embed in seconds. They are flash based, so that is a little bit of a concern for iPod/iPad users, but they are REALLY cool! GROU.PS - http://grou.ps/ - This looks to work a lot like NING, but I’m not sure yet about all of the different user controls and options. This is one I’m still investigating. ELGG - http://elgg.org/ - I’ve known about ELGG for some time, and I like the way it looks and works. Right now, this is looking like the most viable alternative. WIKISPACES - http://www.wikispaces.com/ - Anybody that knows me knows that I love me some Wikispaces! They are generous to educators and have LOADS of features. I create wikis for almost everything I do at this point and I think I’m proficient enough to create a more deeply collaborative space within them, using embeddable applications and a little critical thinking! I’m going to try to create the space I want within Wikispaces and see how it all works. BUDDY PRESS - http://buddypress.org/ - Buddy Press is a plugin for Wordpress sites. The more I investigate it, the more I wonder how much of this I can do within Blogger. (Since I’m already hosting a blog there.) I’m not sure I’ll use this one, but I think it will be informative about how I use/interact with the other services. SOCIALGO - http://www.socialgo.com/ - Social Go is a NING link collaborative space that I’m still investigating. Like some of the other sites, I may use it as is, or I may use it to inform what other spaces I’m creating will look like. Also, on a final note: The issues with NING underscore a couple of things that must be kept in mind about what “FREE” means on the Internet. For one, companies that create and provide free services aren’t obligated to continue to do so and can, at any time, like NING, decide to go to a paid model. While it’s been a little upsetting, I learned a lot by using their service and feel pretty good about being able to move on to the next best thing, or make a decision about how I will use their service in a paid capacity. Additionally, in relation to the economy that we live in, these web companies are just as susceptible to economic problems as the rest of us. It’s nice to be able to depend on them, but the reality is that one day, our content might not be there. It’s a good idea to have a back up/contingency plan, and have your valuable content saved in more than one place! 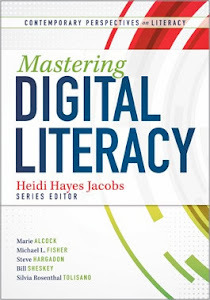 In Chapter 2 of Heidi Hayes Jacobs' Curriculum 21, she advocates for having an awareness of a district's available technology. 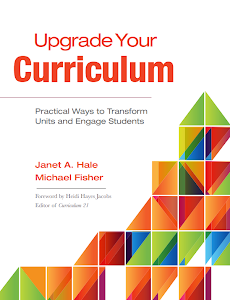 I was working with a district this week, and discussing this in terms of upgrading their curriculum maps. We talked initially about creating a list of the in-district available technology and ranking the list in terms of how those technologies will have an impact on student learning and achievement. As I began to articulate this, I quickly realized that the representation of what this would look like was too "tool-specific" and needed to be more "task-specific." See the posting on the Drill and Hole--it explains what I mean. So, rather than create an example of the hierarchy of a complete list of a district's resources, I thought it would be more valid to create an example of how a particular tool that a district might have could be represented in several ways, based on student engagement and student impact on learning and achievement. This graph represents one tool, Power Point. It also represents where a teacher might situate the pedagogical usage of this tool. On its lowest level, a teacher might use Power Point to help make visual connections to content, using text in tandem with an image to help students make connections. This is a research based instructional strategy more popularly known as "nonlinguistic representation" a la Robert Marzano. 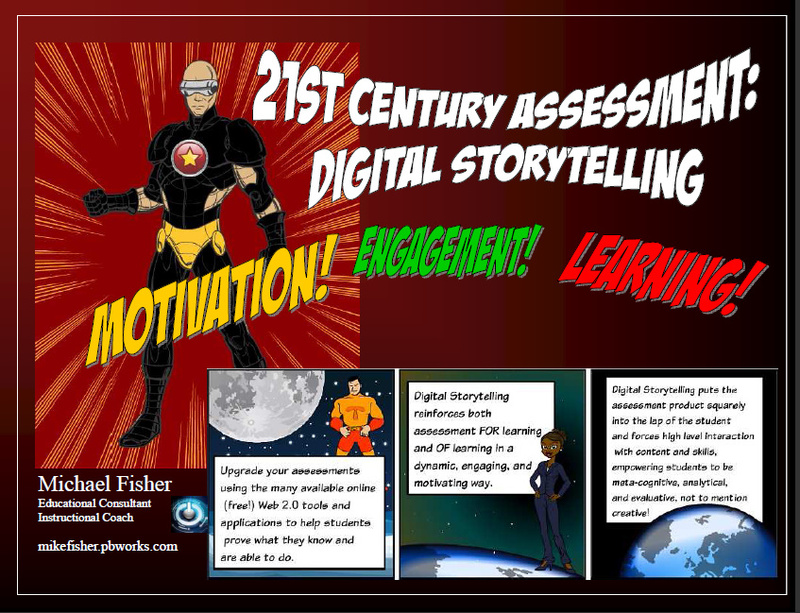 A mid-level, higher order "digigogical" frame might be for the student to contribute a slide to a collaborative presentation, where the student is responsible for making the connection between content and the visual. The highest level framework would come as a replacement assessment or project where the student is in charge of the whole kit and kaboodle, from design to creation to presentation to reflection on why they did what they did. 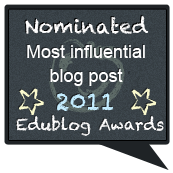 This blog is about the intersection of pedagogy and technology, hence the name "Digigogy." What I've done here is outline a process for upgrading curricula based on the pedagogical framework for a particular tool. Yes, it would take some time and conversation to do this for all available technologies in a district, but how valuable would it be to have this articulated? 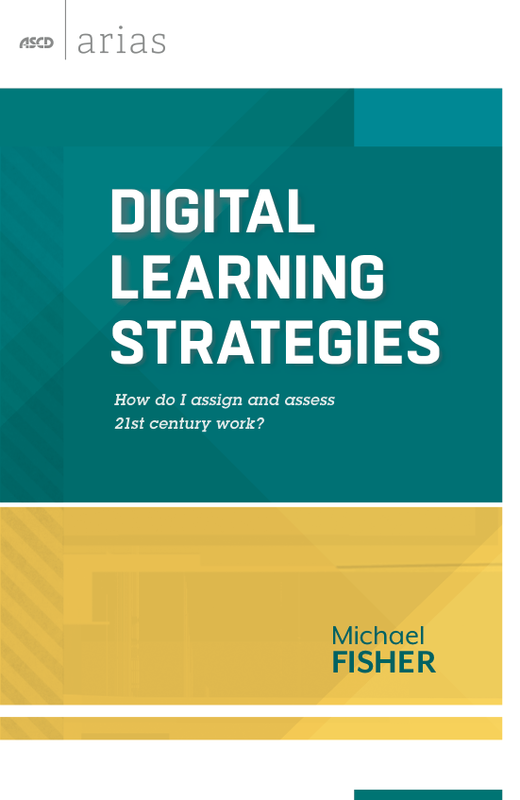 I believe it would be a great road map to help teachers find "New Forms" of assessment, teaching and learning in terms of 21st Century skills, which include technology, but also include thinking skills and collaboration skills. The point is to create strong pedagogical frames for using a tool, versus just inserting into a lesson plan in a surface level way. HAMLET (FACEBOOK NEWS FEED EDITION). Written by Sarah Schmelling. Cool NEW FORM for your Desktop! This was just too cool not to share. You can completely redesign your desktop and the way you interact with it. The software is available in its free version for 7 more days, and after that, we'll have to wait for the Google Roll Out...probably in just a few months.